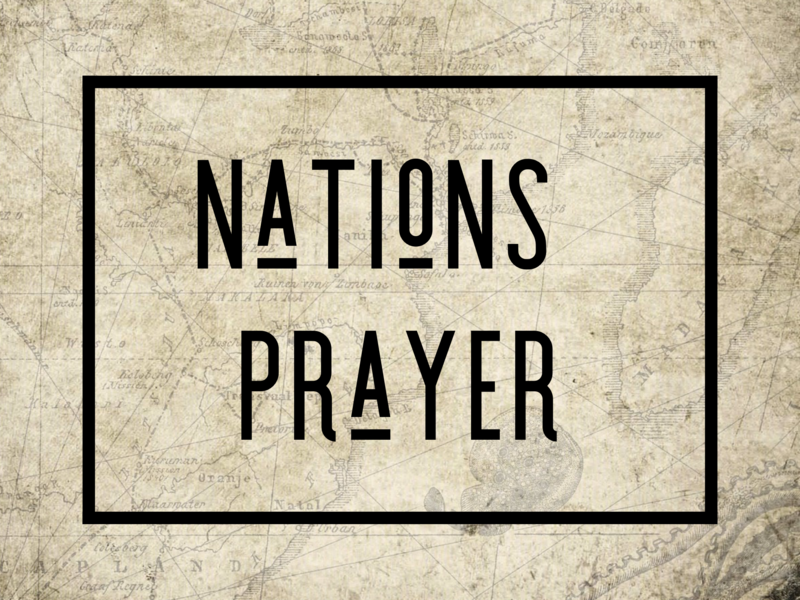 Our purpose is to seek the Lord for what He is doing in nations and agree together in bringing Heaven to Earth. Open to Men and Women, married or single. ♥ Childcare is provided.